1 For your wife: Skip the box of chocolates and get the lady in your life a scent that will make her feel like a sweet confection — O Boticario’s Egeo Choc fragrance. The perfume features notes of chocolate, caramel and whipped cream, plus a touch of orange blossom with apricots. (Is anyone else’s mouth watering just thinking about that?). And it comes in sleek, beautiful packaging. Actually, you might as well throw in a box of chocolates, too. Dh140. 2 For your hubby: Trying to get your husband into skincare? Korean beauty brand The Face Shop has Valentine’s Day sets for men that are affordable, practical and come in themed packaging. 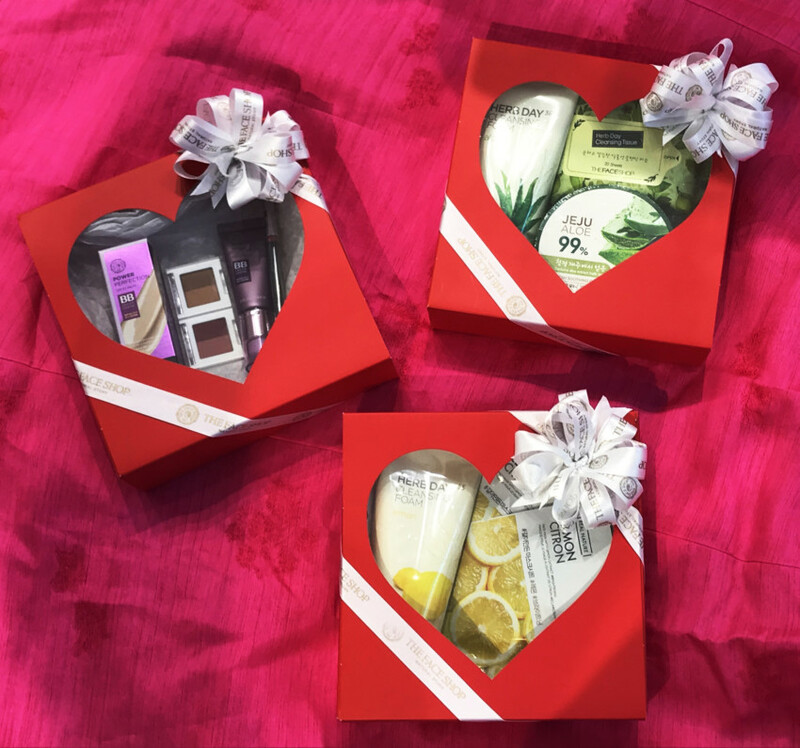 Each gift set comes in a heart-shaped box featuring products suited for a variety of needs. Items include the Jeju Aloe Soothing Gel, Jeju Volcanic Lava Pore Cleanser and Peel Off Nose Mask. Even if your plan to induct him into the cult of skincare fails, you can adopt these babies as your own. Sets start from Dh52. Customers also get a free gift with a minimum spend of Dh150 throughout February. 3 For your BFF: You’re always captioning pictures of your best friend on social media “Queen”, so this set is an apt gift. Lipstick Queen’s Look of Love kit comes with three products — a lip and cheek colour and two lipsticks — in a book-like case. It’s a cute, simple and perfect gift, just like your bestie. Dh295. 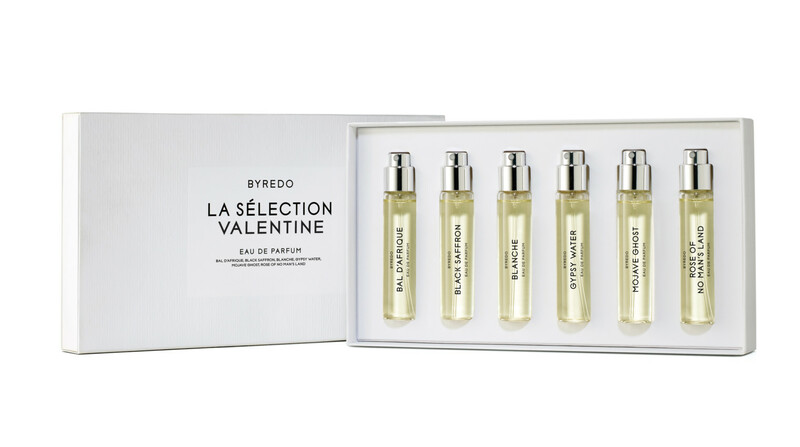 4 For your stylish mum: Perfume brand Byredo’s La Selection Valentine limited-edition gift set features six 12ml samples of its most iconic scents — Blanche, Gypsy Water, Mojave Ghost, Bal d’Afrique, Rose of No Man’s Land and Black Saffron. It’s a bit extravagant, and if this doesn’t show your mum how much you care, we don’t know what will. Dh765. 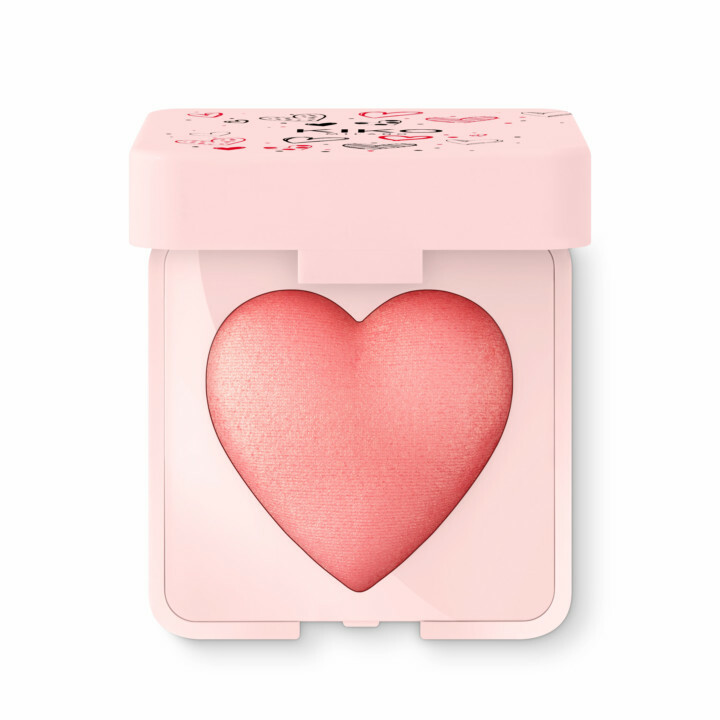 5 For your daughter: Kiko Milano’s Sweetheart Valentine’s collection screams adorable and makes for a lovely gift for a daughter of any age. 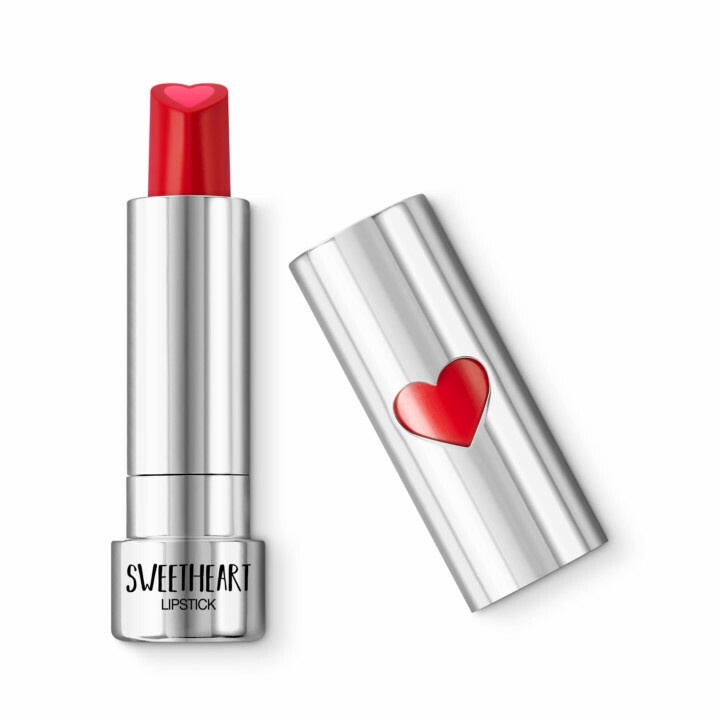 Pick from six Sweetheart Lipsticks, which come in a heart-shaped bullet (Dh59), or the adorable baked blush and highlighter (Dh89 each). 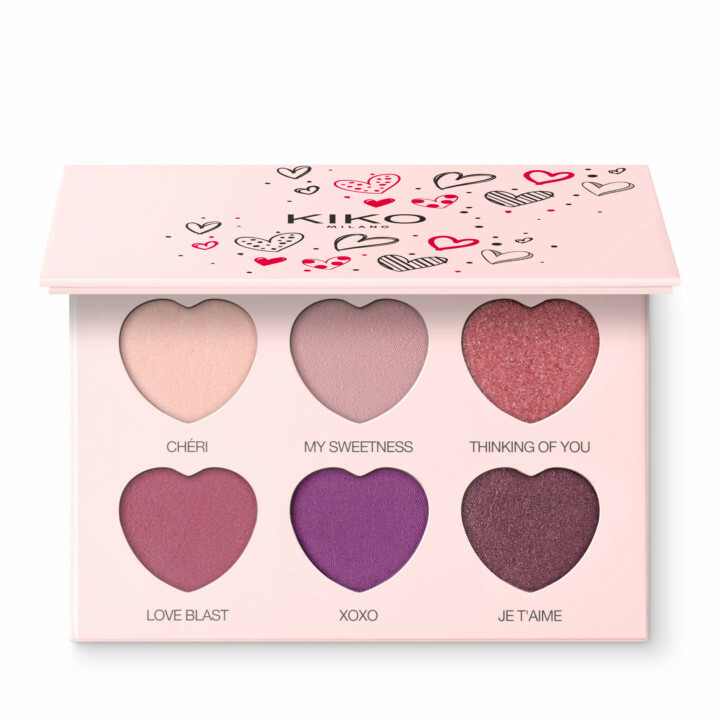 There’s even a six-shade eyeshadow palette (Dh99) with dreamy mauve and pink shadows that are utterly adorable (cue heart-eye emoji). 6 For your sister: Go designer or home, right? This Valentine’s special from Givenchy can be gifted to you sis or anyone and it will make them go “wow”. The famous Rouge Interdit lipstick gets a packaging makeover for the season and comes in two lovable and daring shades — No 13, a vivid crimson; and Rouge Interdit No 22, a vibrant fuchsia. To mark the occasion, each lipstick is decorated with the word ‘Love’ and a drawing of a heart struck by lightning. Dh145. 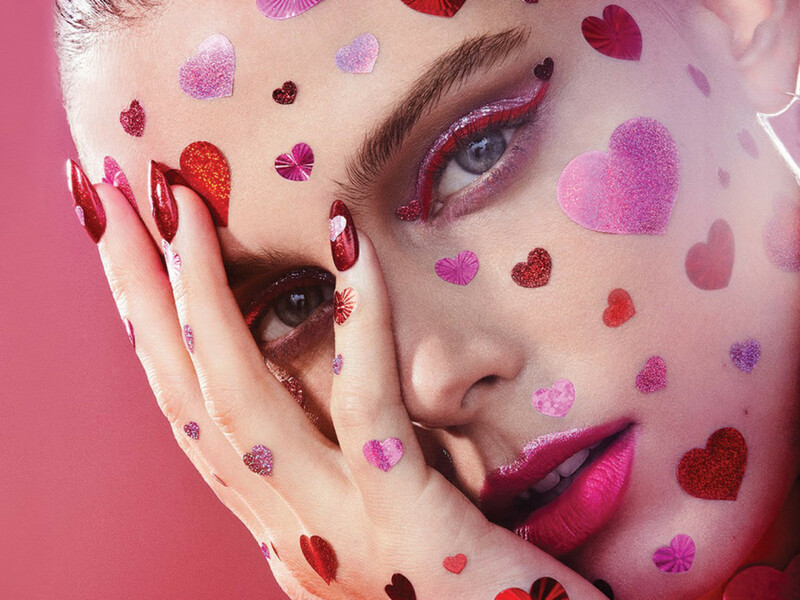 7 For yourself: From discounts to gifts, the Trevor Sorbie salon at Dubai Mall is treating the ladies this Valentine’s Day. Get a complimentary manicure when you book a wash, cut and blow dry on February 14, perfect for preparing for a date, or just as a treat for the best person ever — yourself. If you’re hanging out with your favourite gal pal, they’re offering you and one friend 20 per cent off if you book an appointment at the same time. This offer is available all through February. To top it all off, anyone booked in for any treatment on February 13 or 14 will get a gift bag of Kerastase hair products and Essie nail polishes until stocks last. 8 For your parents: Are your mum and dad the type to scoff at the idea of spending money on massages? Swissotel Al Ghurair is offering 90 minutes of pampering at a steal of a price so you can prove that they’re totally worth it. Give them a break from their (annoying) children with some deep relaxation in the form of a 60-minute oil massage and a choice of a 30-minute treatment — a mineral body polish, olive body scrub or an express facial. Dh759 for two adults. 9 For your single friend: We all have one of those (unless you are the single friend) and they need a bit of TLC during this romance-obsessed time. In February, get 14 per cent off the special Sisters over Misters gift card at Sisters Beauty Lounge so your friend feels all loved up. 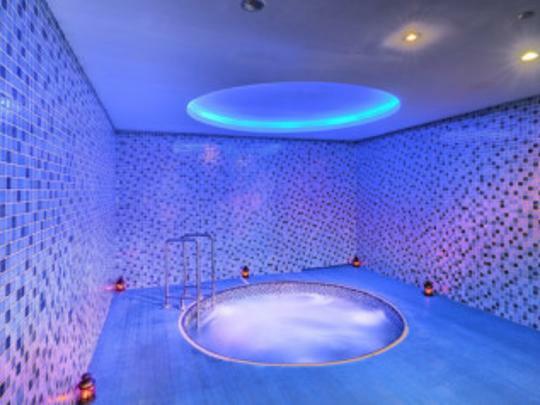 Other offers include the Hearts package, available throughout the month, where you get 10 per cent off any two services booked, 15 per cent off any three services booked and 20 per cent off any four services — with a minimum spend of Dh500 to avail the discount. 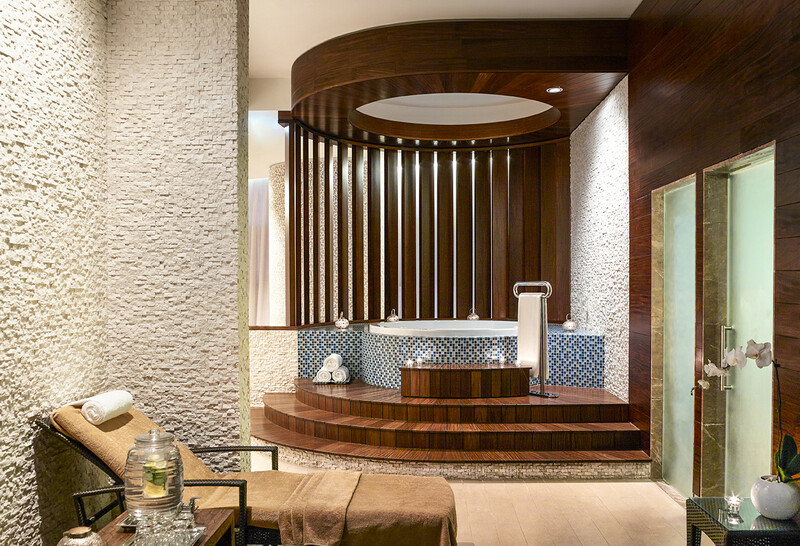 10 For your workaholic significant other: For a full day of relaxation, CHI, The Spa at Shangri-La, has come up with a wellness retreat that will allow you to temporarily escape from the worries of the world and enjoy some time off with your partner. 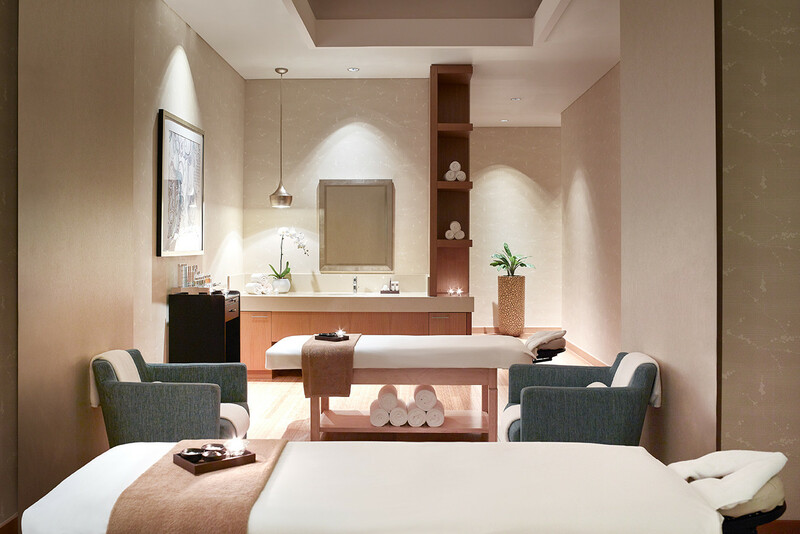 The retreat begins with a choice of any 60-minute massage at CHI, The Spa. Then try out a free yoga class and get a full day of pool access, with a lunch at iKandy Ultralounge, valued up to Dh300. Available throughout February for Dh999 per couple.